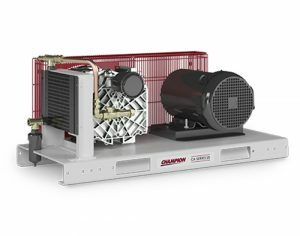 Nuvair specializes in breathing air compressors and oxygen-enriched air generating systems. 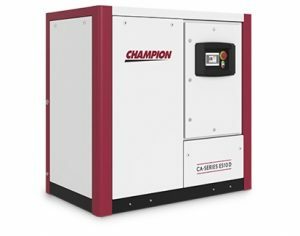 We can supply turnkey oil-less compressors and oil lubricated compressors with filtration that meet medical industry requirements, codes, and regulations. Please to discuss your specific medical compressor requirements. Nuvair specializes in breathing air compressors and oxygen-enriched air generating systems. We can supply turnkey oil-less compressors and oil lubricated compressors with filtration that meet medical industry requirements, codes, and regulations. 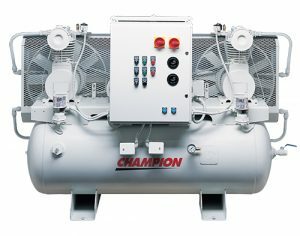 Please contact us to discuss your specific medical compressor requirements.